Director and producer offer some insight into controversial decision to split classic RPG release. 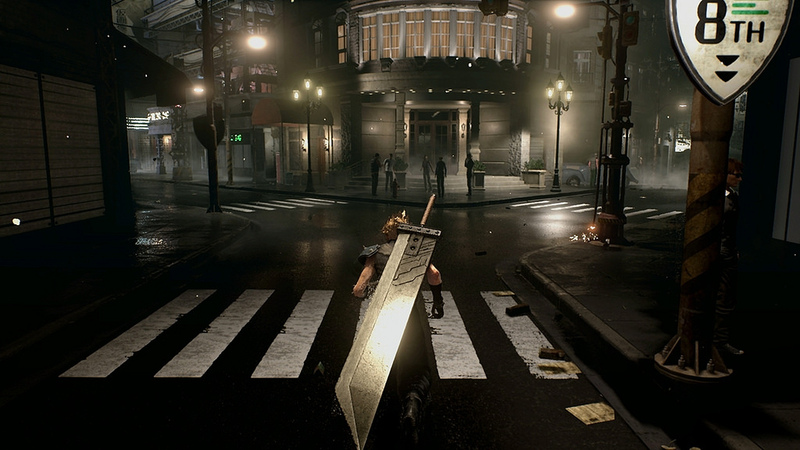 The team creating Final Fantasy 7 Remake has said that it’s going to be a “multi-part series” because otherwise it would be forced to cut some content. In an interview with Dengeki Online, translated by Gematsu, director Tetsuya Nomura said: “If we dedicated our time to a single release, parts of it would become summarized. After showing a stunning trailer for FF7 Remake over the weekend, it was left to a Square Enix press release to fill in details about the release. Splitting the game into multiple parts hasn’t gone down well with some fans. “If we dedicated our time to a single release, parts of it would become summarized,” added producer Yoshinori Kitase.